પ્રયત્નશીલ રહેવાનો મારો દ્રઢ સંકલ્પ છે. "મારો સંકલ્પ, વડીલ એડવોકેટ મિત્રોની સર્વે મુશ્કેલીઓનો અંત." The Bar Council of Gujarat is an “Autonomous Statutory Body” constituted under Advocates Act, 1961 with wide and varied powers, functions and duties. 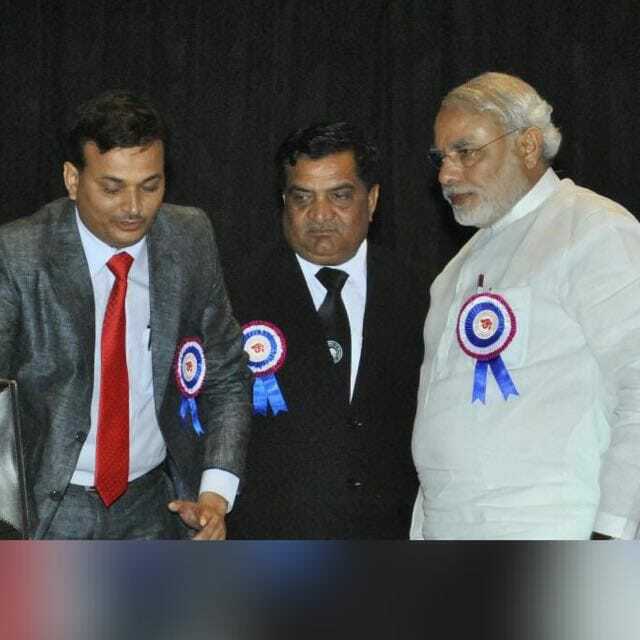 The Bar Council of Gujarat discharges its statutory duties as per The Advocates Act, 1961, Gujarat Advocates’ Welfare Fund Act, 1991, and the Rules framed by The Bar Council of India. The Advocates’ Act, 1961 was enacted on dated 16the August, 1961. As per Section 3 of the Advocates Act, First elected body of the Bar Council of Gujarat took over the charge on dated 06the December, 1961. 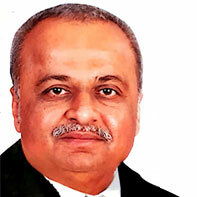 Since then the State Bar Council is in charge of the Bar Council of Gujarat. In the year 1961, 1184 advocates got enrolled with the State Bar Council and gradually the number of members increased and as of now approximately 75000 advocates are enrolled on the roll of the Bar Council of Gujarat as on November’2018. Most Inspirational messages from the leading advocates which aspire us, movtivate us and inspire us . 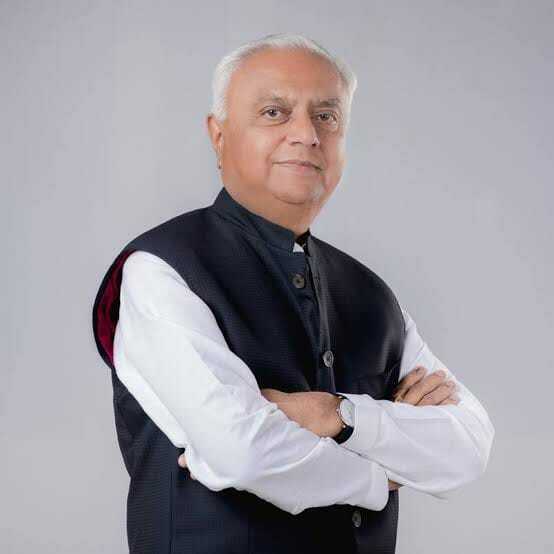 Advocate General State of Gujarat Let us take vow to see that our Bar Council of Gujarat- Safeguards the Rights, Privileges and Interests of the advocates on its roll, Ensures the maintenance of standards of professional conduct and etiquette for the advocates, Defines and achieves standards of Legal Education, and Looks after the welfare of its advocate-members. Sr. Advocate Gujarat High Court & Co- Opt Member of Disciplinary Committee, BCG Heartiest congratulations to the bar council of Gujarat on the launch of their website which is the most interactive way to be in touch with budding lawyers, students & the law fraternity. Hope many more milestones are achieved by this first step in getting close to the law audience. 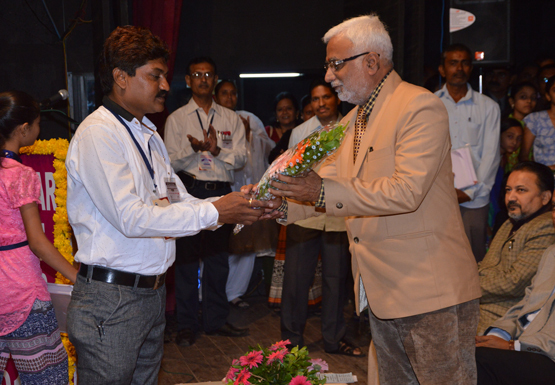 Gujarat High Bar Association President A friend since years, a colleague since decades and family since my birth. A judge known for his finer instincts and sheer hard work. A man known for his understanding of law and land and not to forget the traffic and parking. We wish him all the best in his journey ahead! 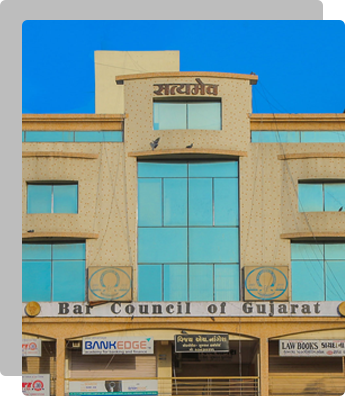 The Bar Council of Gujarat is the Autonomous Statutory Body constituted under The Advocates Act, 1961 with wide varied powers, functions and duties. The Bar Council of Gujarat is required to discharge statutory duties under the Advocates Act, 1961. 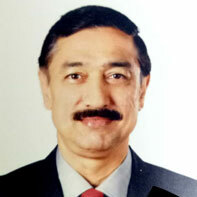 The General Board of the Bar Council of Gujarat has resolved and constituted the Gujarat Bar Council Advocates Academy (GBCAA) for the purpose of achieving the object of Continued Legal Education (CLE) for the Advocates in the State of Gujarat in association with Gujarat National Law University, Gandhinagar (GNLU). This page provides links to Website/Web pages of various departments and enactments owned by respective organizations. All the information contained have been compiled with due care to ensure accuracy; however, BCG or its agents do not accept any responsibilities or liabilities for any damage or loss arising from direct/indirect use of information provided by this site. However, we shall be happy if errors/ omissions are brought to notice for rectification. Over 24 years experience and knowledge international standards, technologicaly changes and industrial systems, we are dedicated to provides seds the best and economical solutions to our valued customers. 3rd Floor, Satyamev Complex, Opp High Court Of Gujarat, S.G. Highway, Ahmedabad - 380060, India.